ESPN FC's Gab Marcotti believes Jorge Sampaoli will employ his experience and make Argentina a force at Russia 2018. The Ecuador Football Federation (FEF) has suspended five national team players indefinitely for indiscipline after they reportedly left their team hotel to go to a party ahead of Tuesday's 3-1 home defeat to Argentina in Quito. In a statement on their official website the FEF named the players as Enner Valencia, Joao Plata, Gabriel Cortez, Robert Arboleda and John Cifuente. An earlier statement from the FEF read: "Following the case of indiscipline during the national team camp ahead of Ecuador's game against Argentina, the team's final South American World Cup qualifier, and having analysed the report made by [national team coach] Prof. Jorge Celico, where the facts are explained in detail, we have unanimously decided to INDEFINITELY SUSPEND from all Ecuador national team appearances the five players that took part in that act. In this way, the FEF wishes to set a very severe precedent for future call-ups." The story emerged after local journalist Reinaldo Romero of Radio La Red reported the episode on his Twitter account. He tweeted: "We started to lose the game against Argentina between Friday night and the early hours of Saturday. The FEF knows it. Five players, despite security warnings and against national team rules, went out partying." Romero said he was made aware by a "player, who was annoyed" and urged the FEF to take "action." Valencia who came on as a substitute in the World Cup qualifying defeat against Argentina, later issued an apology from his official Twitter account. He said: "I want to apologise to my family, friends, teammates and those who trust me and always want the best for me. "I feel sorry for this act of indiscipline that I committed when I violated the rules of the national team camp...Last Saturday morning, we apologised to the coach, teammates and the president of the federation and we agreed to keep it as an in-house incident, like I think this kind of episodes need to be handle. But the federation decided to go public announcing the suspensions, details and the name of the players. "Again, I have no excuses and I apologise to all our soccer family. Under a different environment, I hope to have the chance to return to the national team in the future and, all together, give back the happiness that our fans deserve." La Tri went into Tuesday's game against Argentina under the management of coach Jorge Celico, with the FEF having sacked Gustavo Quinteros last month. Ecuador had nothing to play for but pride after losing their previous five qualifiers, including a 2-1 defeat at Chile last week that ended their hopes of reaching the World Cup. 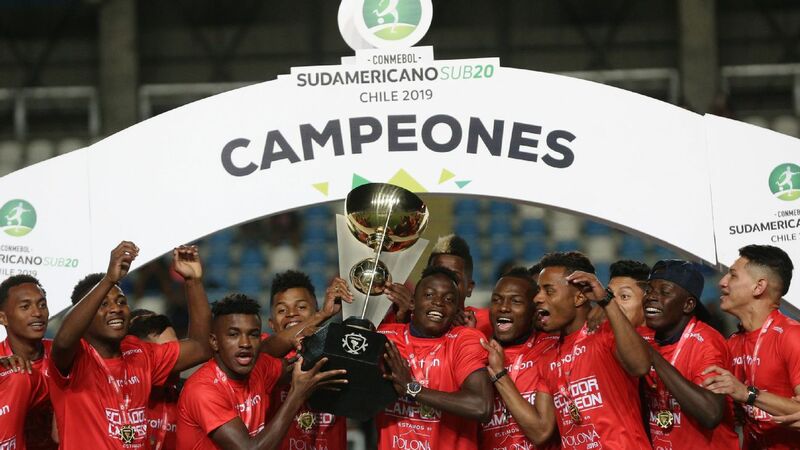 They finished eighth, six points adrift of fifth-place Peru, who clinched a playoff spot. 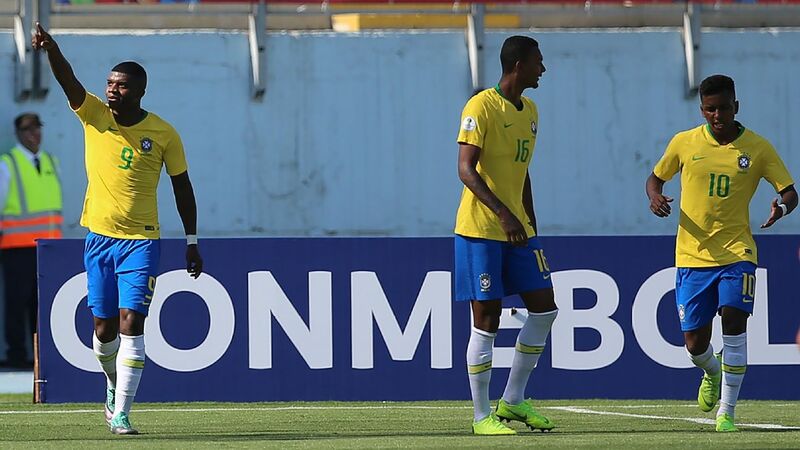 Brazil, Uruguay, Argentina and Colombia finished first through fourth and qualified directly for the World Cup.